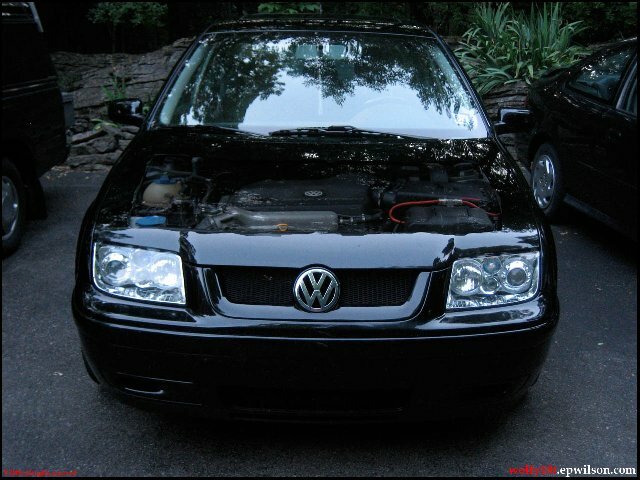 This site is dedicated to my 2001 Volkswagen Jetta Wolfsburg 1.8T. It contains a list of modifications, my realistic wishlist for the car, a gallery of pictures, and links to other useful sites. I sold the car on July 12, 2010, with 92,896 miles on it, to a neighbor. It was hard to see the car go, and I hope its new owner will take care of it as well or better than I did. This will be the last update of this site, but I will leave the information (especially the gallery) available. I hope this site and any postings I have made on VWVortex will be helpful to future MKIV owners.